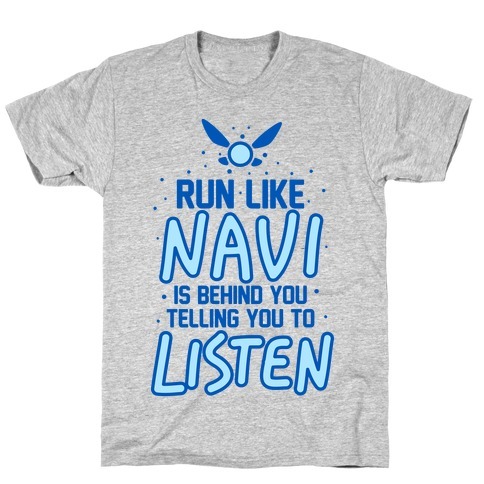 Browse our collection of 48 Navi Zelda T-shirts, Phonecases and more. Designed and printed in the USA. 100% Satisfaction Guaranteed. 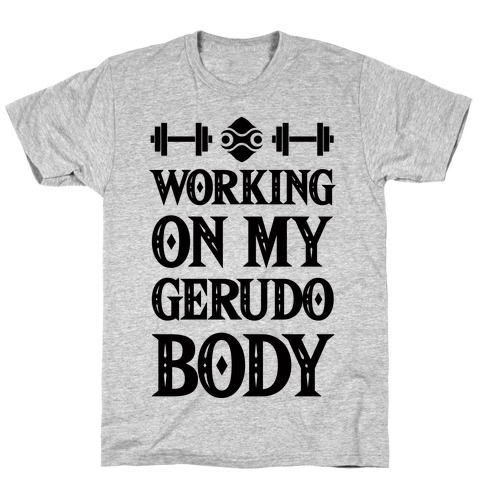 About this Design Show off your love of video games and your lesser love of working out with this Zelda inspired, Breath of the Wild parody, Gerudo workout shirt! 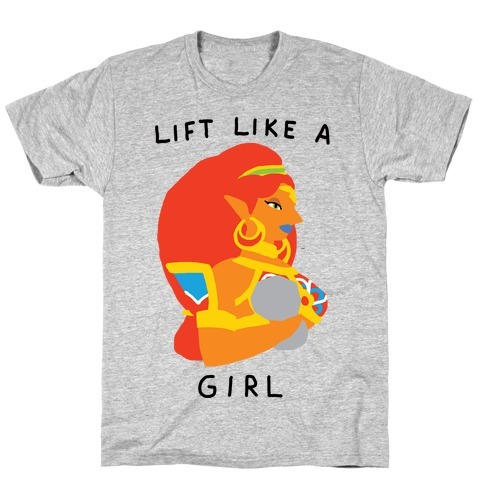 Now get in the gym and lift like Urbosa! 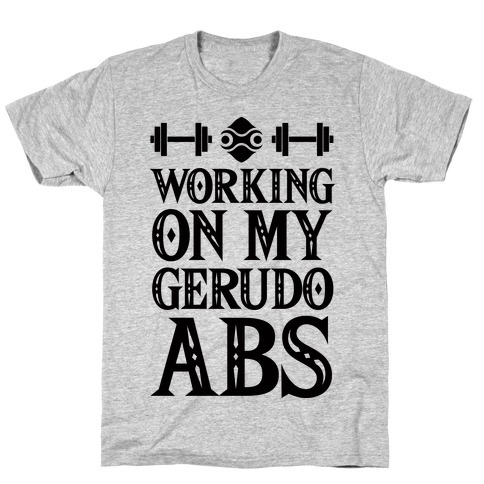 Show off your love of video games and your lesser love of working out with this Zelda inspired, Breath of the Wild parody, Gerudo workout shirt! 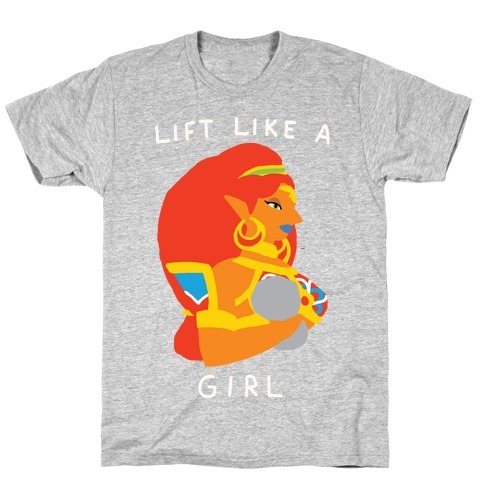 Now get in the gym and lift like Urbosa! 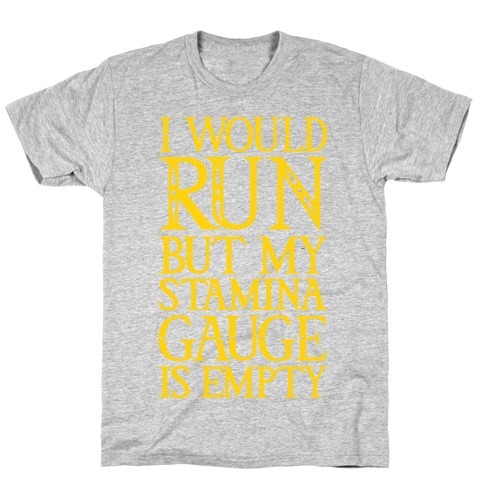 About this Design Restore your stamina with this BOTW inspired, nerd fitness design featuring the text "I Would Run But My Stamina Gauge Is Empty" for when you're feeling lazy and nerdy! 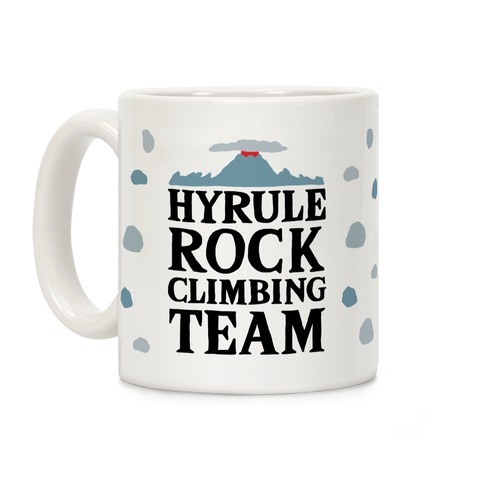 Perfect for BOTW fans, nerd fitness, lazy quotes, and lazy ! 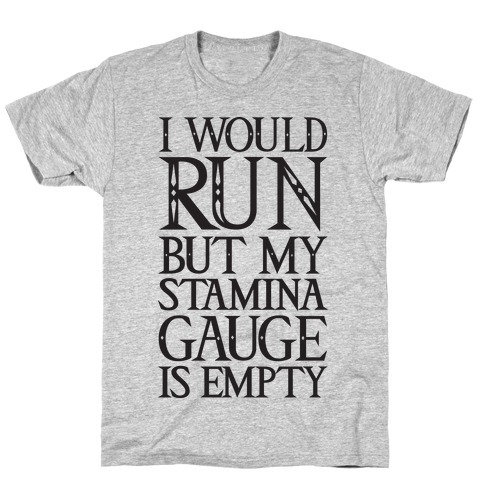 Restore your stamina with this BOTW inspired, nerd fitness design featuring the text "I Would Run But My Stamina Gauge Is Empty" for when you're feeling lazy and nerdy! 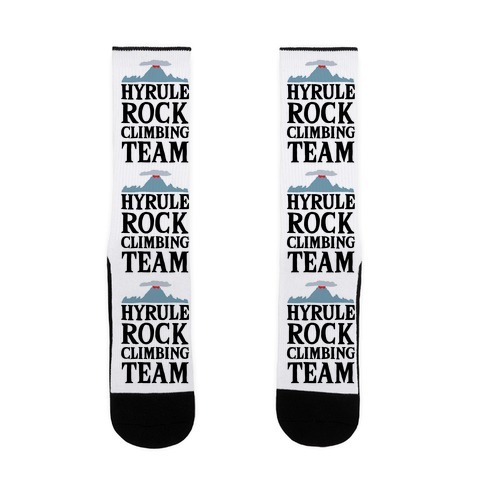 Perfect for BOTW fans, nerd fitness, lazy quotes, and lazy ! About this Design Show off your love of that amazing new Zelda game with this BotW inspired, video game lover's, nerdy fitness shirt! Get to the gym and show off your Gerudo body! Show off your love of that amazing new Zelda game with this BotW inspired, video game lover's, nerdy fitness shirt! 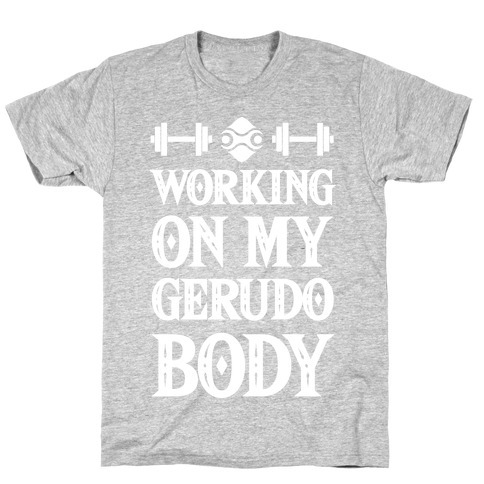 Get to the gym and show off your Gerudo body! About this Design Show off your love of that amazing new Zelda game with this BotW inspired, video game lover's, nerdy fitness shirt! Get to the gym and get those Gerudo abs! Show off your love of that amazing new Zelda game with this BotW inspired, video game lover's, nerdy fitness shirt! Get to the gym and get those Gerudo abs! 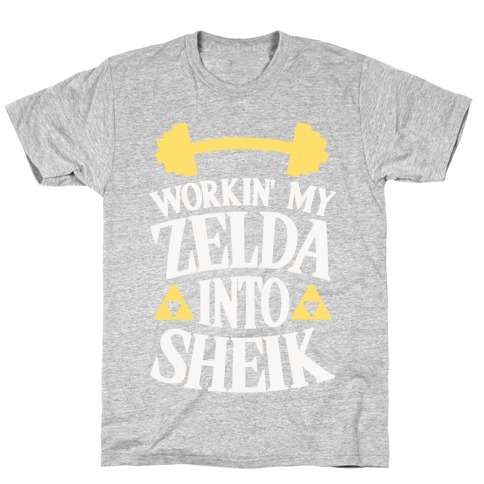 About this Design Everyone knows you are a princess, but it's about time you hit the gym and work your Zelda into Sheik! Forget gender roles, and lift all you want with this video game inspired, fitness design! Everyone knows you are a princess, but it's about time you hit the gym and work your Zelda into Sheik! Forget gender roles, and lift all you want with this video game inspired, fitness design! About this Design I wanna wish you a merry fitness, from the bottom of my heart. Now give me five more reps! When the holiday season rolls around, it's time to hit that gym. Santa may come once a year, but that doesn't diminish the importance of leg day. Grab this Christmas workout shirt today and belt out a beastly Navi-WOD this Navidad. I wanna wish you a merry fitness, from the bottom of my heart. Now give me five more reps! When the holiday season rolls around, it's time to hit that gym. Santa may come once a year, but that doesn't diminish the importance of leg day. 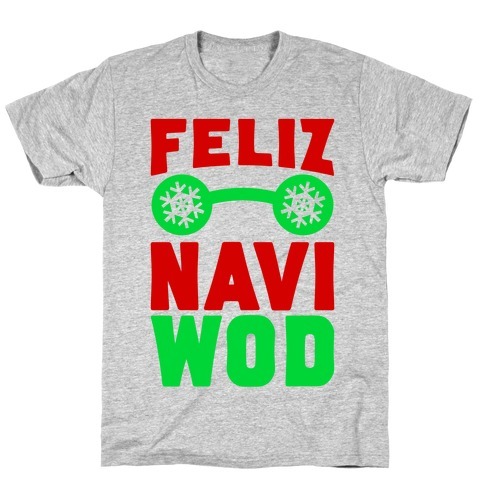 Grab this Christmas workout shirt today and belt out a beastly Navi-WOD this Navidad. 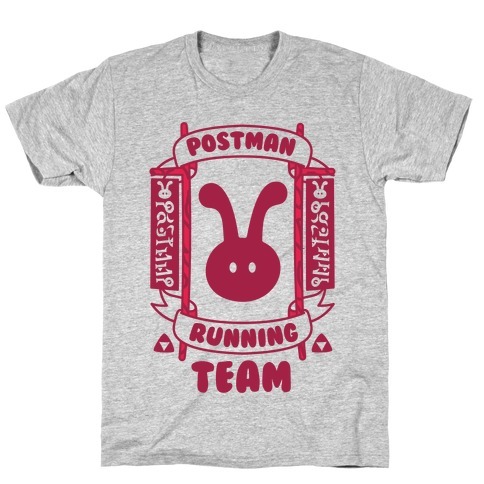 About this Design Postman running team! Get to the gym and channel your inner Postman! 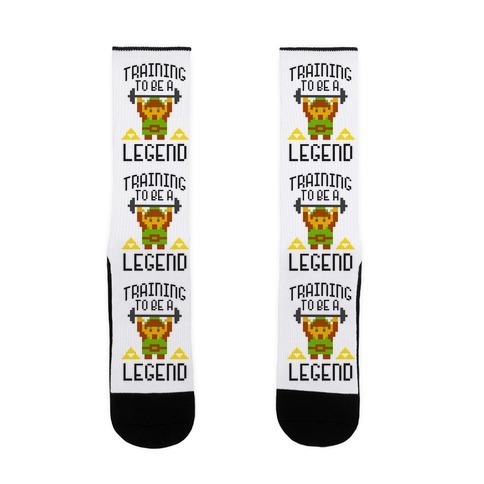 Hit cardio hard and show off your nerdy side with this Legend of Zelda inspired fitness design! Postman running team! Get to the gym and channel your inner Postman! Hit cardio hard and show off your nerdy side with this Legend of Zelda inspired fitness design! About this Design Show off your love of that amazing new Zelda game with this BotW inspired, video game lover's, nerdy fitness shirt! Now get to work on those Gerudo abs! 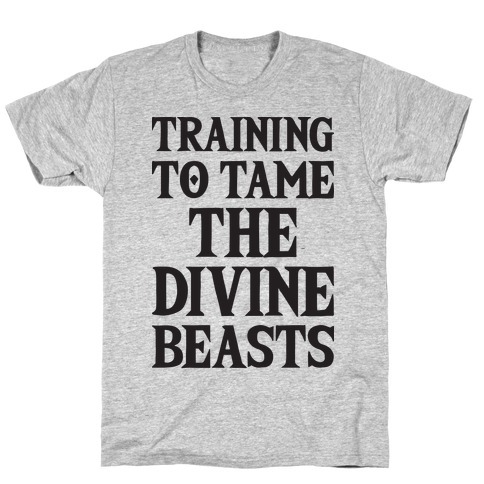 About this Design Keeping training virtually or train IRL with this BotW inspired, nerd fitness design featuring the text "Training To Tame The Divine Beasts" perfect for nerd fitness, fitness, nerd workout, and gamer fitness! 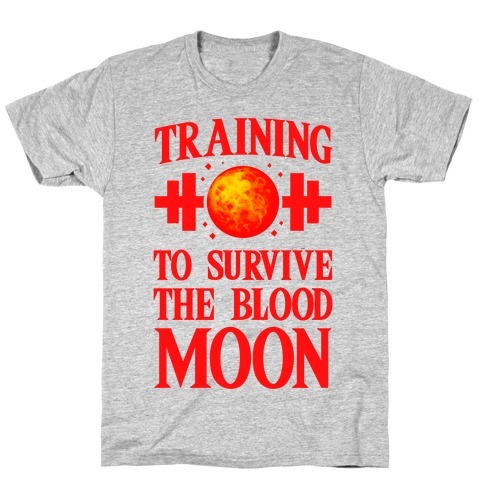 Keeping training virtually or train IRL with this BotW inspired, nerd fitness design featuring the text "Training To Tame The Divine Beasts" perfect for nerd fitness, fitness, nerd workout, and gamer fitness!